glorify God by developing faithful followers of Christ who know him personally, grow in him continually, and go with him missionally. Click Here for a breakdown of our mission statement, including a sermon devoted to explaining it phrase by phrase. 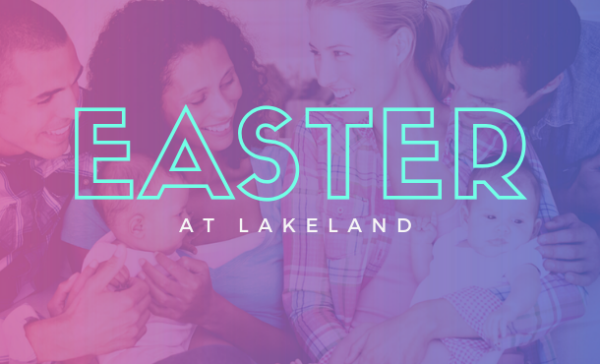 Want to know more about Lakeland? Click on one of the areas below to find out more!